Orchard Bank credit cards are no longer available. Orchard Bank was a subsidiary of HSBC, known for offering credit cards to people with fair credit and bad credit. 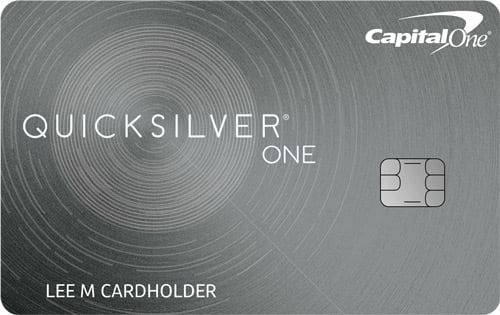 Capital One acquired most of HSBC’s U.… show moreS. credit card business in 2012. The good news is that Capital One (a WalletHub partner) is among the few major issuers with offers for people across the credit spectrum. 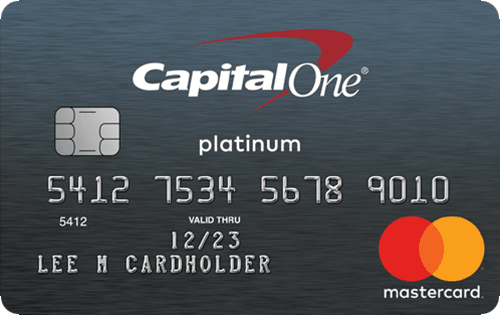 So you might be able to find a Capital One credit card for fair credit (shown below), limited credit, or even bad credit that suits your needs. My credit score is 516. How can I get a credit card to rebuild my credit?